The AFN has released the final details for the upcoming #StopWMM mobilisation. Meet up at 11am sharp at St Luke’s Church Gardens in central Liverpool. 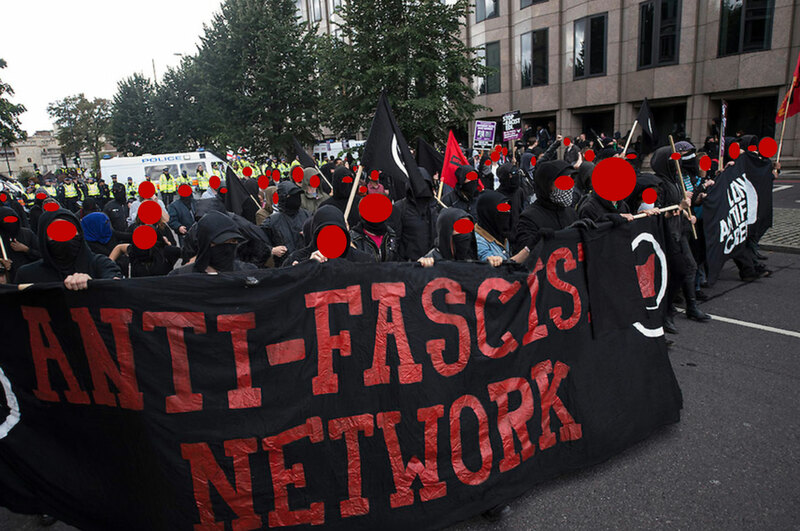 National Action have been staging racist protests across the country for the past 18 months, trying to recruit on campuses and online. They produce vile racist propaganda, put up anti-Semitic graffiti and have made numerous attempts to intimidate those who oppose them. This is their first attempt at a large scale public mobilisation. 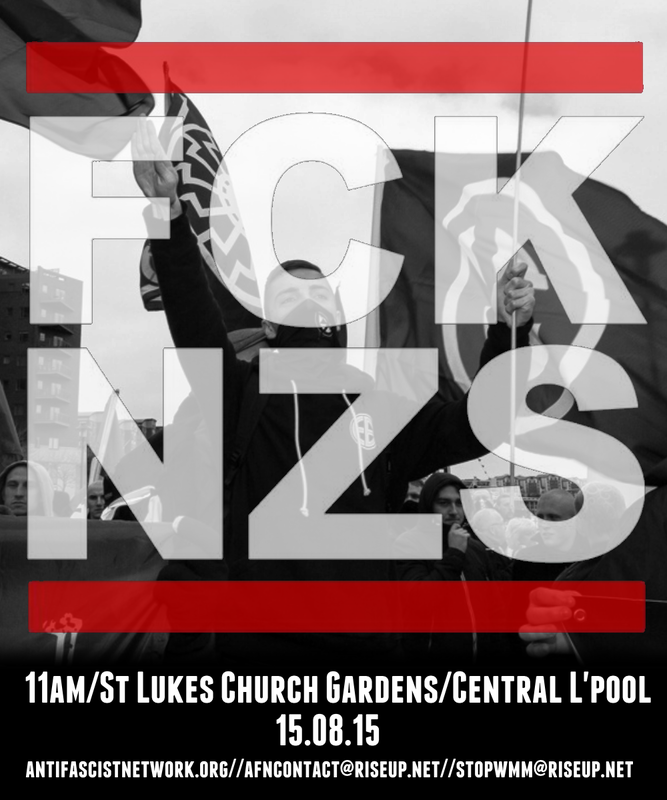 It’s time for us to show loud and clear that the streets are not safe for organised racists, fascists and neo-Nazis. It’s time to stop National Action and their ilk dead in their tracks.